Error 404 - SOLD! This machine is no more available. 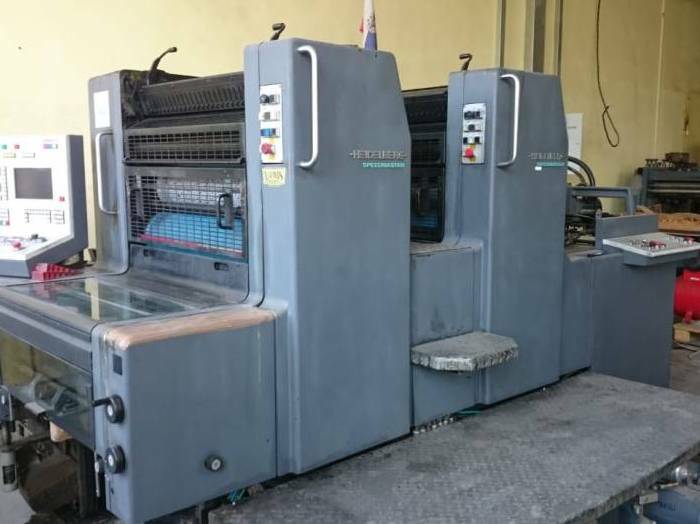 Dealer of Used Printing Machines in Russia. Buy/Sell.